If you have raised this question 15years ago, everyone would have laughed at you and said "Of course, It is bad!" This is because Chocolates were always seen as the cause of health issues such as diabetic and obesity. but instead good chocolate actually helps improve your health!" 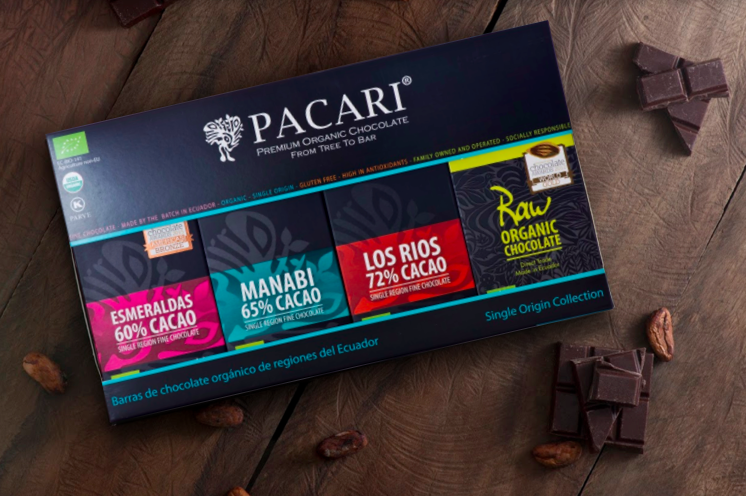 Note : The chocolate bars in Pacari contain high cacao ( 60% cacao and above) but low sugar. This means that, if taken in a moderation, you should be able to enjoy its health benefits. 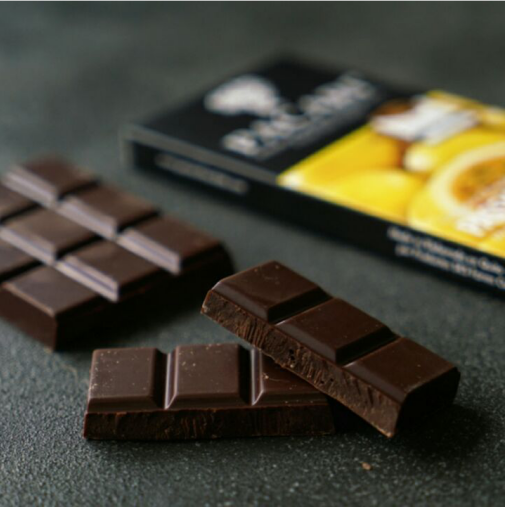 Flavanols are the main type of flavonoid found in dark chocolate. According to Cleveland Clinic, research has shown that flavanols have a very positive effect on heart health by helping lower blood pressure and improving blood flow to the heart as well as the brain. Dark chocolates flavanols can also help make blood platelets less sticky and able to clot, which reduces the risk of blood clots and stroke. One study of healthy volunteers showed that 5 days of consuming high-flavanol cacao improved blood flow to the brain. Recent studies have shown that chocolate improves fetal growth. 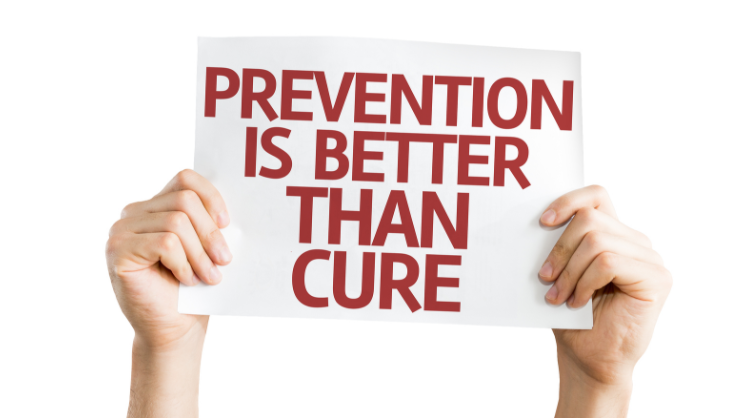 Some mothers may be at risk for preeclampsia, when the blood supply to the fetus is cut off or restricted. This occurs due to high blood pressure, which is natural during pregnancy. Regular chocolate consumption can reduce the risk of preeclampsia by lowering blood pressure. 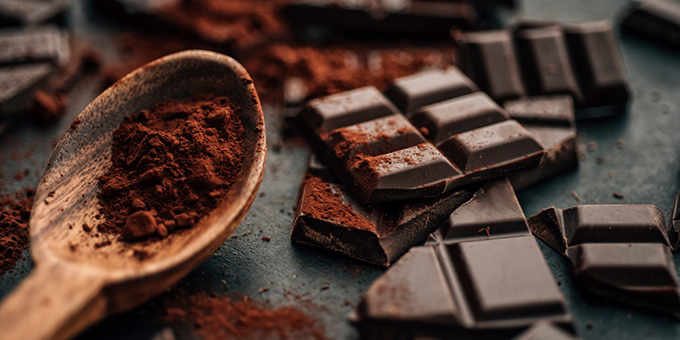 There are quite a number of evidence that dark chocolate provides powerful health benefits. However, it doesn&apos;t mean that you can now go all out and eat lots of chocolate everyday. 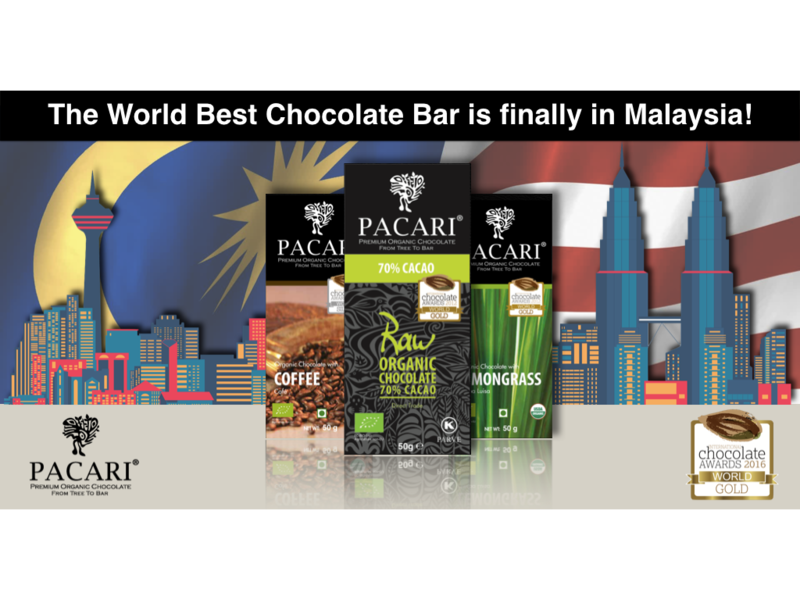 Go for the quality chocolate; Organic, High Cacao content but Low in Sugar. Maybe have one or two square everyday after your dinner. You can slowly savour them and let the chocolate helps to unwind your day.